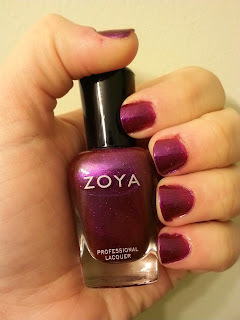 Hey everyone, today I'm going to show you my swatches from the Zoya polish I got in my Ipsy bag this month! 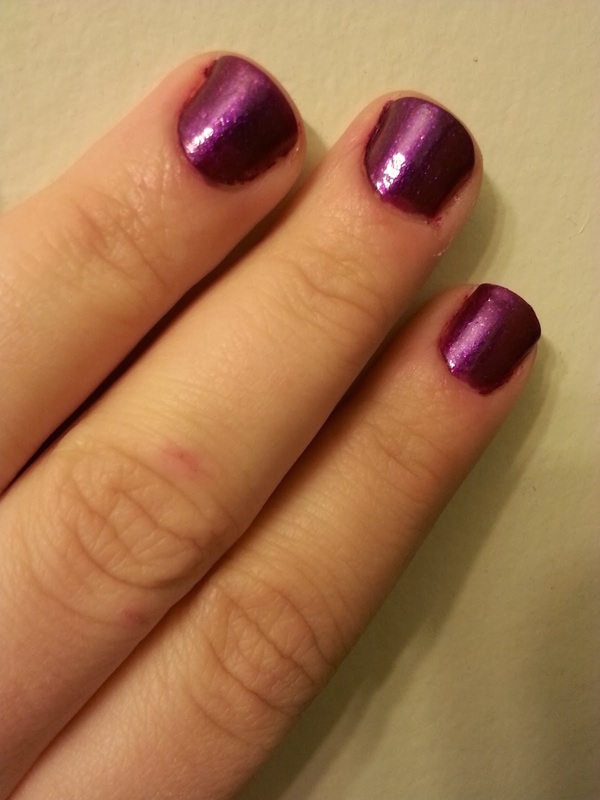 Mason is a satin shade from Zoya's Cashmeres & Satins Collection. I ended up really liking this color-the red violet shade is just gorgeous!! I love purple polishes and this one is unique with the red tones. I haven't tried any of the Cashmere polishes, but given my love of shimmer polishes, I think I'm a bigger fan of the Satins. I just love the bold jewel tones!! What do you think of this color? Do you prefer the Cashmeres or Satins? What's your favorite shade from Zoya's Cashmeres & Satins Collection?